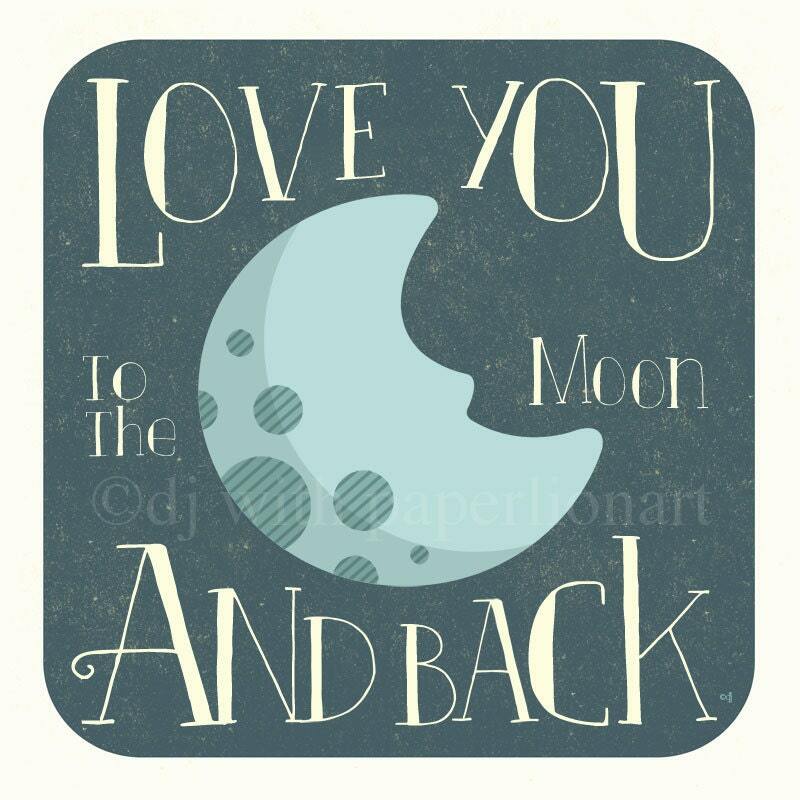 This is a beautiful print to show your loved one how much you love them. Choose between either a blue or pink moon. (Watermark will not be in print). Printed with archival quality pigment inks on acid free, matte paper. Image size is 12x12 inches. Will fit nicely into a frame as is or with a mat.